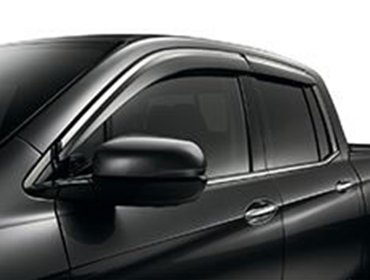 From running boards to roof rails and more, there are a host of Honda accessories designed specifically to help you make Ridgeline your very own. With the convenient feature, Tri-Zone Climate Control, the driver, front passenger, and rear passengers can all enjoy the perfect temperature they prefer (RTS and above). 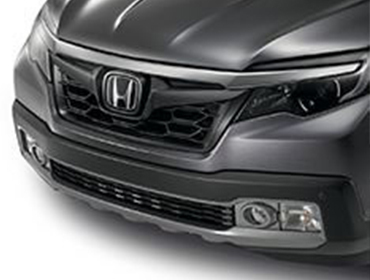 With an available 540-watt premium audio system, HondaLink®, Apple CarPlay® and Android Auto™, Ridgeline keeps you connected to your audio. Listen to music, talk shows, audio books and more with standard Pandora® compatibility and available SiriusXM Satellite Radio® and HD Radio®.